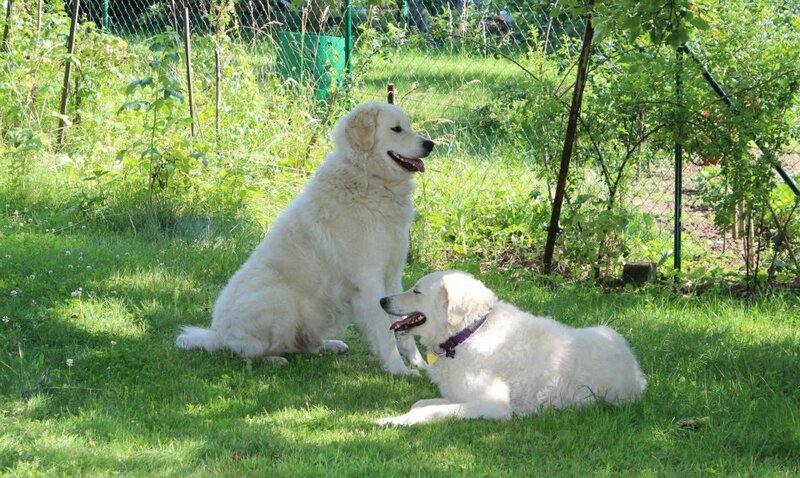 We breed Hungarian Kuvasz and our pack includes 4 Kuvasz. Domingo is the dad and International Champion. He is a quiet and rather Kuvasz dog. Chanel is our grandmother. She has already raised many puppies and cares still like to have the puppies. Xhevahire is 3 years old, International Champion and will have puppies In the spring 2013. And Arika is already 7 months old and our little sunshine. Therefore we do not have a white cat with one of the pack. But all the information and many pictures you can read on our website www.vom-crystal-diamonds.de. Readers are invited to submit their own Big White Dog stories to this site. 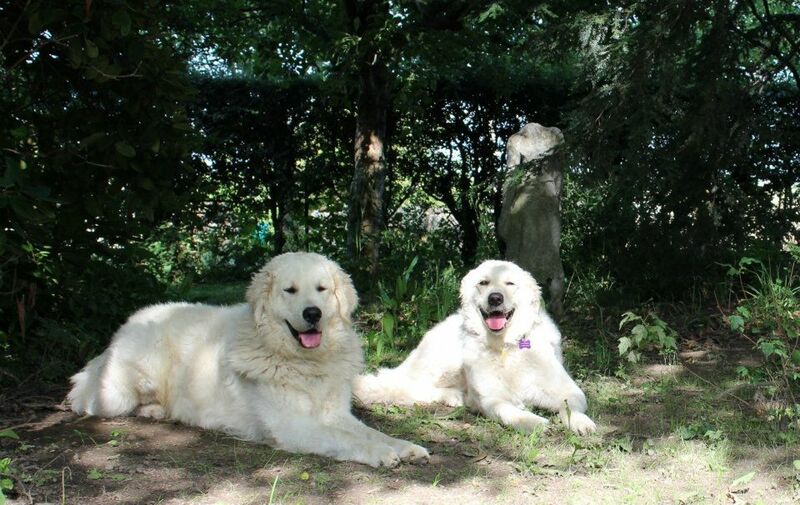 This gives everyone the chance to experience the real world of how the livestock guarding dogs live with us today. Please send me your stories, I can provide a short set of 'interview questions' if that will assist you!